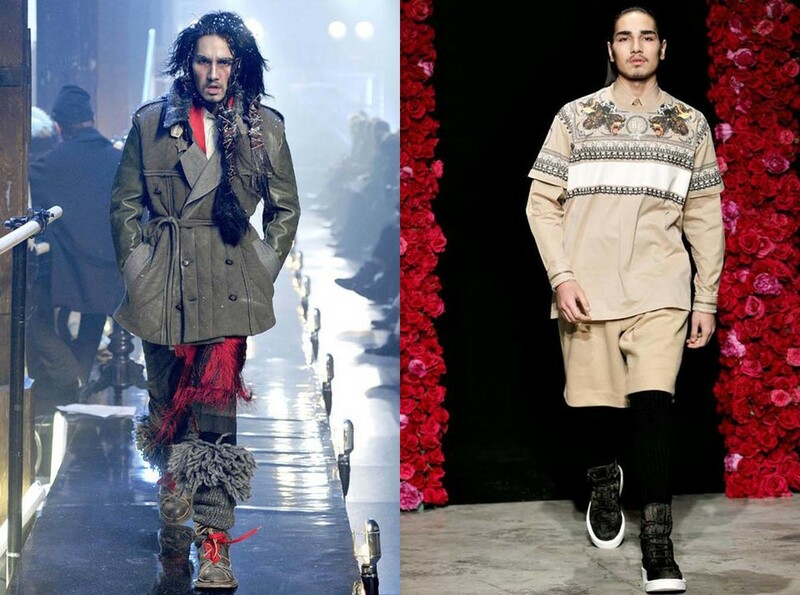 Willy Cartier, a name that sounds good, and for good reason, the name of this young French model has the look of Sioux began to achieve the status of supermodel. At time where the europeen Bad Boys are in the spotlight, it breaks the codes with his long hair and dark skin. He also posed for magazines such as WAD, Indie, ID, ID or Vogue and enchaine campaign, like that of Evian, where his head was displayed everywhere in PARIS. 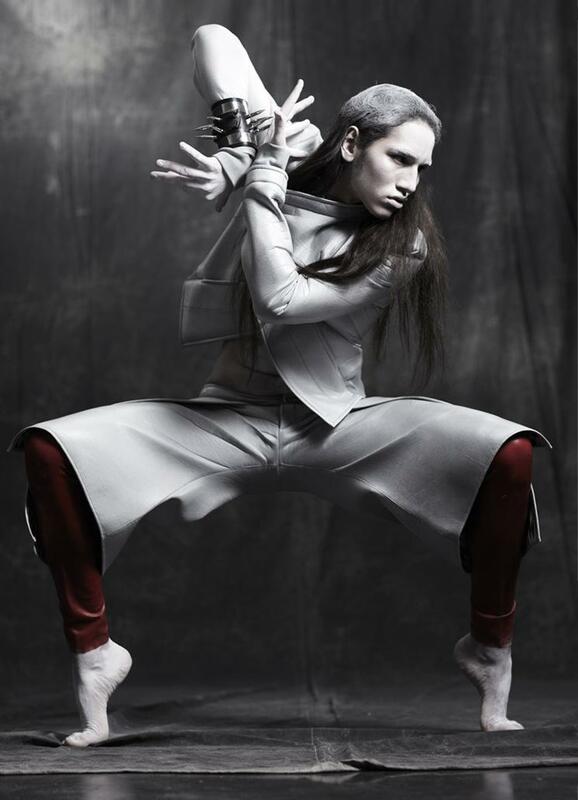 Willy Cartier began playing comedy in small roles in TV and cinema and is also a professional dancer. Then go into the SUCCESS agency in Paris and in Berlin VIVA and WHY NOT, before get noticed in Benetton and Givenchy campaign. Now it scrolls for the greatest, as here for the designer Jean Paul Gaultier or Givenchy and John Galliano fashion shows. From its 1m83, Willy is a young model, but also a dancer and actor whobreaks the codes in editorials with his androgynous appearance.